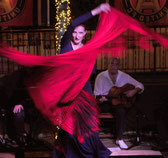 Don't miss this exciting and one of a kind flamenco event this year! 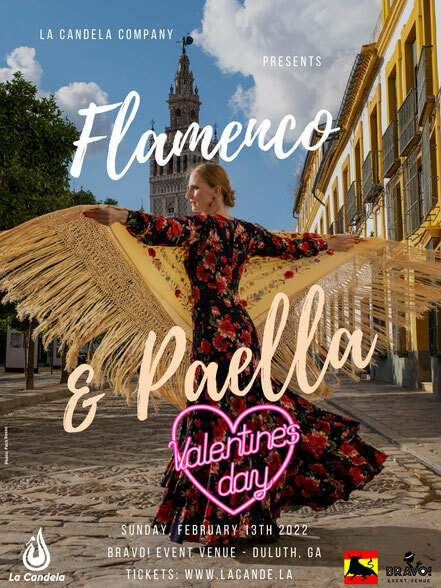 Set in the historic Smyrna Firehouse, the event will include traditional Spanish paella and live flamenco show featuring dancer Ania "La Candela" accompanied by guitarists Jose "El Canelo" and Otto "El Doble T". 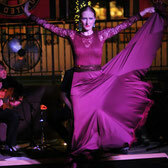 The show is unplugged and allows you to enjoy flamenco in its most intimate and traditional form. You are actually in for two shows... Flamenco & Paella making!!! The event is BYOB, so you are welcome to bring a beverage of your choice. NEW!!! There is a choice between meat and seafood paella!!! Valencia's Bomba rice, Gulf wild peeled shrimp, cuttlefish/calamari, swordfish/mahi-mahi, extra virgin olive oil, saffron from Castilla-La Mancha, pimenton de La Vera, fumet (home made fish broth), sofrito and alioli sauce are among the main ingredients. 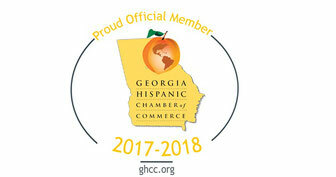 Paella will be prepared by Alejandro Montes-Granada, the owner and executive chef of The Spaniard with more than 20 years of experience making paellas. He was born in Gijon, Asturias in Northern Spain Alejandro the foundation of his learning comes from experience from traveling throughout Spain and cooking for loved ones. His knowledge of traditional Spanish cuisine developed primarily from his childhood and from his mother, Maria Asuncion, who according to Alejandro, is the best cook in the world and in observing and helping his father, Luis, cook paellas in an open fire on the banks of the Tajo River. 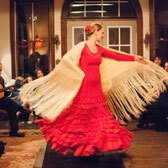 Click here if you are interested in hosting flamenco & paella show for your event! "In 2012, I found the property while looking for a site to build my house, but I had no idea what the ruins of the building once were (thankfully, neither did anyone else). Kudzu had taken over much of the property, hiding its real identity. I made the developer an offer he couldn’t refuse (he needed the money) and began my research to learn what the building originally looked like." says Robert, the owner, and renovator of the Old Smyrna Firehouse. Paella is a centuries-old traditional rice dish from Spain. It is part of the fiber of Spanish life and the product of many generations of fine eating. The native land of paella is Valencia, Spain. Paella is most certainly not one dish, it is endless dishes made with almost any ingredient. It is a technique for making many rice dishes that are generally united by the eye-catching paella pan in which they cook and by their cooking method. The flavor depends on the ingredients that are combined with the rice and from which the rice soaks up its flavors. Paella marries the robust Mediterranean flavors of olive oil, garlic, tomatoes, and peppers with rice, broth, and meat, fish, or vegetables to create a healthy grain-based meal that will gratify the senses and be the centerpiece for exciting entertainment. In the words of Placido Domingo, "Paella is the magnificent rice dish from my native Spain. It is the quintessential dish of Spain, a veritable symphony of colors and flavors that delights both the eye and the palate." 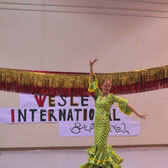 Sign up for flamenco news!